EA at E3 2017: What to Reasonably Expect | Nerd Much? **Update 6/7/17: Check out our FIFA 18 Wishlist that went live this morning. 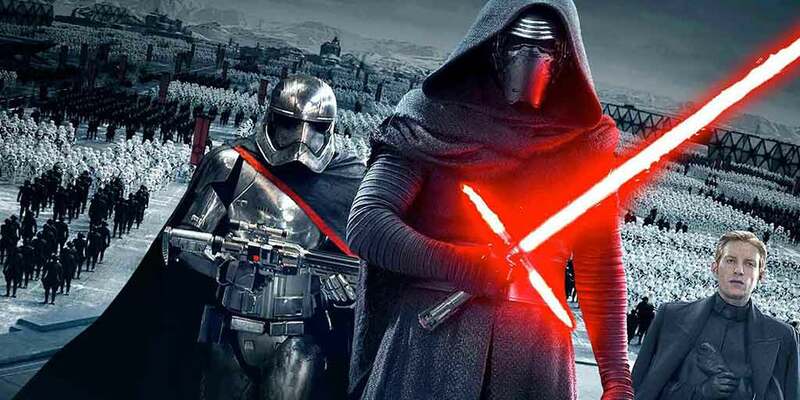 It’s no secret that Star Wars is one of the biggest properties on Earth. 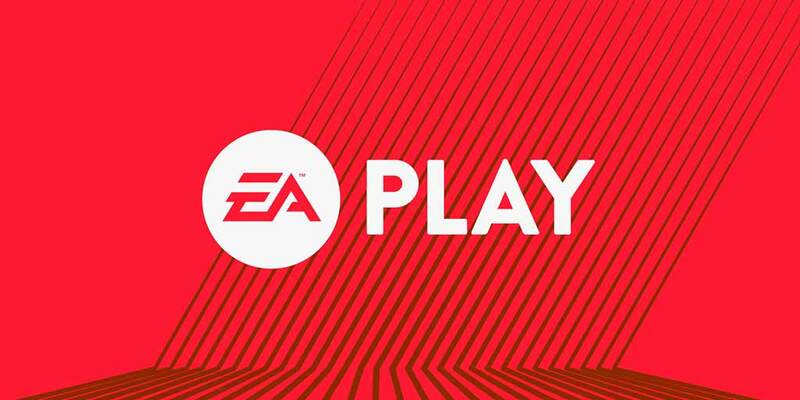 It’s also no secret that EA has multiple titles from the franchise currently in development. One of these we know quite well – and a few others we’re excited to meet. While we know a bit about DICE’s upcoming sequel, we’re always happy to learn more. Just a few weeks ago the Star Wars Celebration took place in Orlando, Florida. It brought us the first concrete news on Star Wars Battlefront II, including the revelation that we would be spending the majority of the title in the role of an Imperial Storm Trooper Commander. EA and DICE aren’t likely to dive deep into plot, but we do expect them to dive headfirst into some gameplay. In the initial trailer, we see our character devastated by the sight of the Death Star’s destruction from below on Endor. This is likely the beginning of the game, and one of the first missions within Battlefront II. EA will likely show off this first portion of the game for an extended demo, highlighted some cool moments along the way. This won’t be the end of the Star Wars presence though. DICE will then concede the stage to another member of the Rebellion. This is the one that folks are excited for – and they know nearly nothing about it. Amy Henning, lead writer on the majority of the Uncharted series, left Naughty Dog during the development of Uncharted 4: A Thief’s End. Her landing spot? Visceral Games – who just so happened to need a lead writer for a brand new Star Wars story. The development team that brought you the Dead Space series is now hard at work on an original Star Wars game with one of the best writers in the industry. The project has been in development for nearly two years now, so you would hope that significant progress has been made. At least enough for us to get our first glimpse of their fruits at this year’s EA Play. I wouldn’t expect a ton. An introduction from Hennig that teases the setting for her vision. And then a trailer – a minute if we’re lucky – of where Visceral and EA will be taking the franchise next. Exciting just to think of, isn’t it? 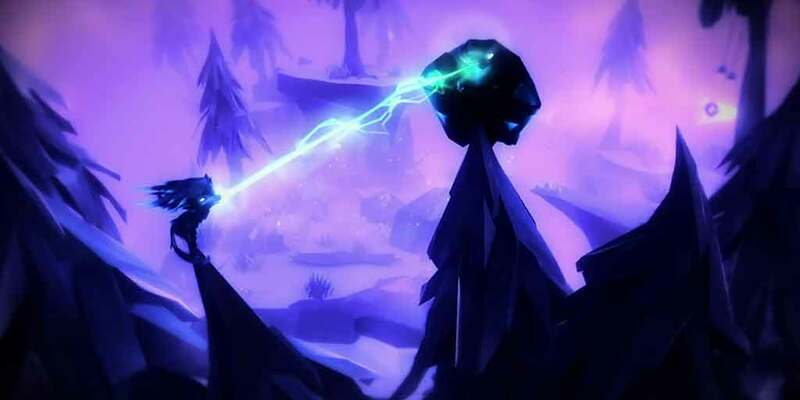 If you tuned in for EA Play last year, you may remember Zoink Games’ Fe. The title featuring a lone small cub adventuring its way through a forest, stood out for its unique design and feel. Independently developed by Zoink Games, the game project was helped along with funding by EA courtesy of the EA Original’s portfolio. The game has been dark since its debut last year. So E3 time would be perfect to bring it back into the spotlight. Expect this year’s E3 to give us an update on Fe. And with that update a release date, likely early next year. Furthermore, EA is likely to continue the goodwill brand that is EA Originals. With it, we’re likely to get one, perhaps even two new indie projects for the brand. 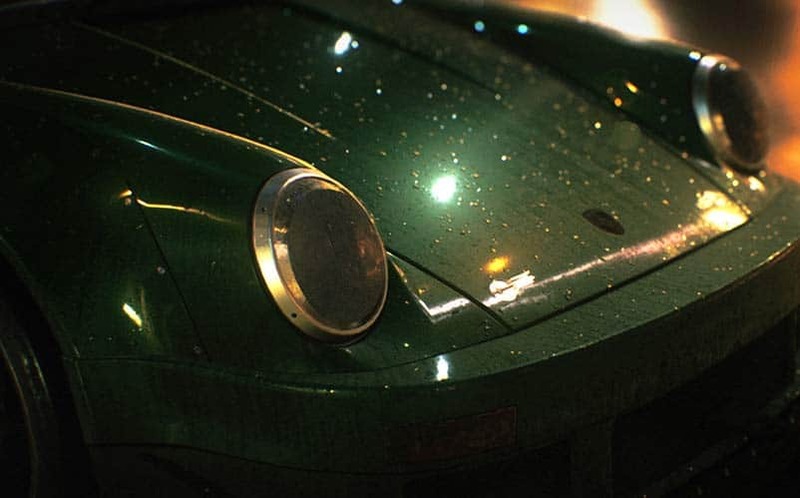 Ghost Games dropped their Need for Speed “reboot” in November 2015. While trying to mimic the vibe of properties like Fast and the Furious, it didn’t exactly nail all the details. It sold well though that a sequel is more than likely in development. Besides, Ghost Games also developed Need for Speed Rivals and released it in 2013. Is there really any doubt as to what they’re working on? Their sequel should now be a year and a half into its development, and thus, revved and ready for the E3 stage. EA will cater to the car crowd for a few minutes, show off what’s new in Need for Speed garage and then announced a date to start your engines. Let’s break these down a bit. The biggest of all the sports games, FIFA, is sure to get at least a few minutes on the stage. 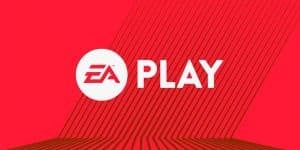 And it sounds like EA will focus on Season 2 of The Journey to promote it this year. Expect to hear something short and sweet on the always solid NHL series too. Depending on how NBA Live‘s development is going these days depicts how much screen time we get of that title – if any. But I also think it’s here that EA shows off one of their more up and coming sports franchises it has: UFC 3. Expect the MMA game to get a few minutes highlighted as well as the game continues to bloom from a fresh IP into a more respectable yearly offering. I just wanted to remind folks, as the earnings call hinted to, that this a scary year for the Madden franchise. 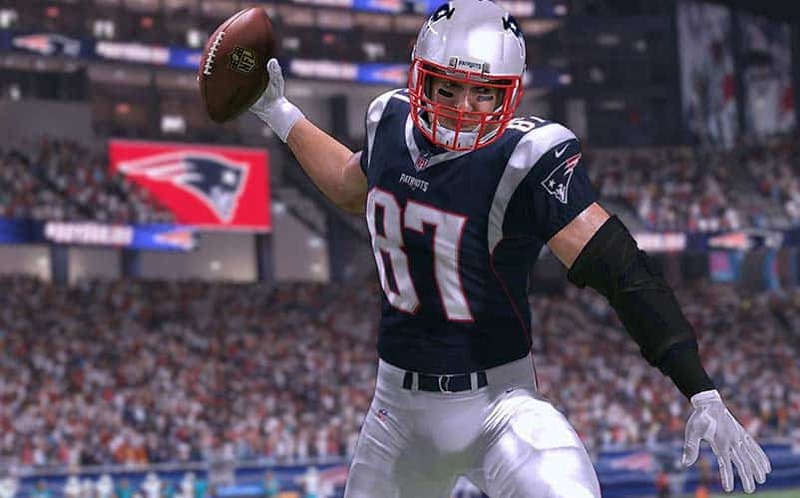 EA Sports has confirmed a few different times that the decision has been made to convert the football series over to EA’s Frostbite engine. Theoretically, this should prove beneficial to the game in the long run. Skeptically, we have no idea how that will influence development of Madden 18 for this year. Madden has a bit of a nasty track record with moves such as this. Each generation the franchise makes the leap to new hardware, and typically with that move, we see a change in the game’s core engine. Unfortunately, with these moves we also normally see that year’s version of Madden be stripped and neutered. Let’s hope a move to the Frostbite engine doesn’t damage that steady momentum the franchise has built up over the last couple of years. With Madden 18 almost certainly releasing in August, E3 will be the prime place to showcase exactly what’s new to the game this year. And let’s hope that a new engine isn’t the only thing EA is about to tout. I mean, something substantial had to be impeding the development of Mass Effect: Andromeda, right? 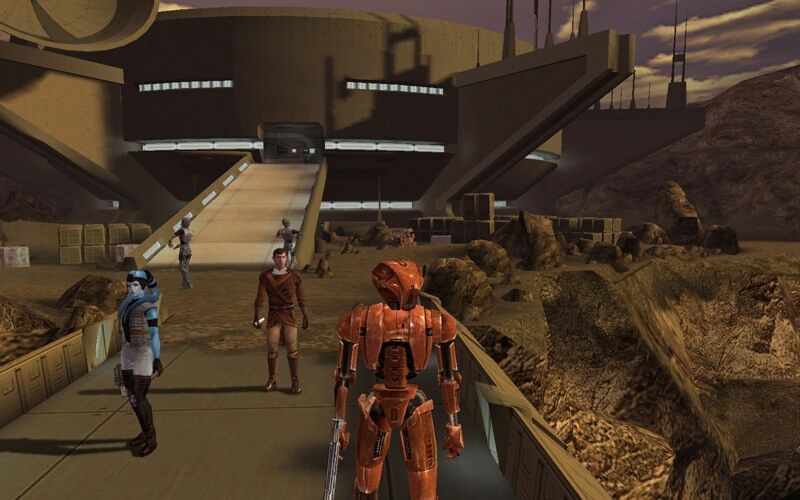 All jokes aside, Star Wars: Knights of the Old Republic is one of the most iconic Star Wars games to exist. It would be crazy for EA and BioWare to note this revival is in full-fledged development right now. It’s to be seen whether the Mass Effect series continues on (it will), but why not give BioWare a breath here. Have them jump somewhere else in space – a galaxy far, far away – and play there for a while. It would be a hell of a surprise for us – and a hell of a way to close out an E3 show. While Jeff has done a great job picking the obvious things we’re going to see, I don’t think it’s too far of a stretch to imagine that we’re going to see the return of The Sims, likely a Sims 5 teaser. I think now would be a good time for EA to announce a Sims 5, and dare I say, announce that it will be on Nintendo Switch. I’m also still confident that Skate 4 HAS TO be in the works, and if it isn’t, fans are NOT going to be happy with their E3 presence.